A new positive blood culture appears on your surveillance. And it appears to be a commensal organism. Or is it? Any Infection Preventionist will admit to having these challenges daily. 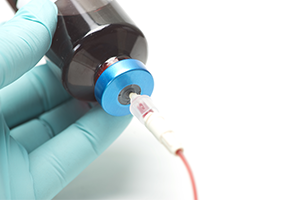 Blood culture contamination is a problematic issue in healthcare. Not only will a contaminant increase the likelihood of inappropriate & unnecessary antibiotic therapy, it will also potentially add a significant healthcare cost— either to the hospital or to the patient. Avoiding these outcomes is the goal!